Nice phone, but I need to know how to get it to stop reverting to military time, and how to get it to stop sending me a txt msg to let me know that I've checked my voice messages, since clearly, I KNOW I JUST CHECKED THEM! i need software for z7000 for adding ringtones and games, Is there anybody can help me....? this phone is great this is my fiest phone so im happy but i wanna kno how to use the wap service and wats gprs "is it gps?" nice phone but how to setting gprs with hotlink. Lovely phone. But where do you get a charger from? Lost mine. Any suggestions? Nice phone, but it's not determinating who's calling (showing the number only) :( How can i fix it? Smbdy help me! 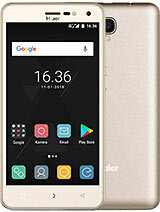 its an adorable fone, but its also really boring. the instruction manual came in chinese as well as english. Kinda wierd. 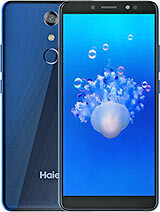 any question about haier z7000 or p5 u can mail to me or call us at 03-77823799.
normally is the best hp i use but i cant find the add of this hp so i cant use mms.that is the worse i hv face. 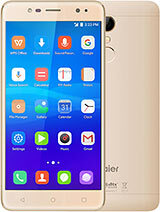 OMG that is such a copy of the samsung s 200 trust me, your better off with samsung nowadays instead of a dum company like "HAIER"
I want buy new or used Haier Z7000 asap. Plz kindly call or sms me at +60128873538. tx! I am having a problem with the time reverting back to military hours after changing it to regular time settings? Otherwise I like this phone very much. 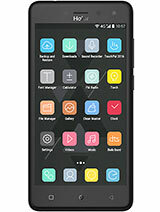 i have one of this phone but i am lost the charger please any one whu want to sale mi i will buy it. I want to know how i can download mono ringtones and I want to know how I can go about text messaging without it being in asian lettering. PLEASE GET BACK TO ME AS SOON AS POSSIBLE. could u tell me how to activate my GPRS? 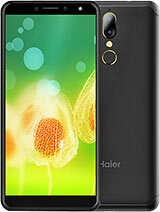 Total of 18 user reviews and opinions for Haier Z7000.